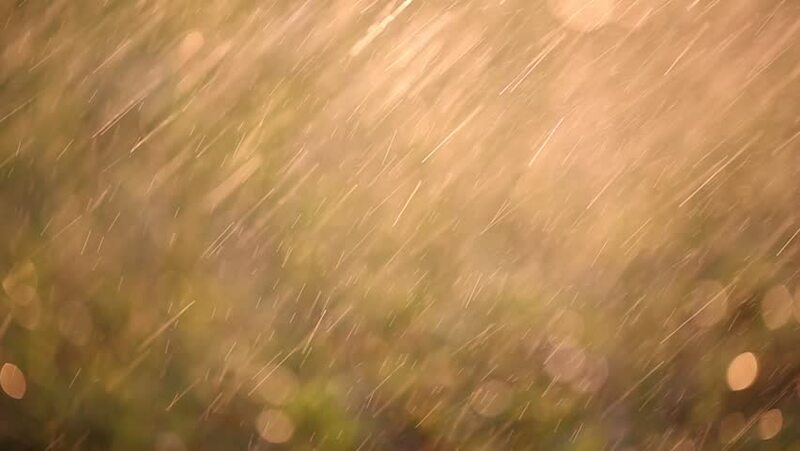 Beautiful artistic rainfall on sunny golden colored bokeh background. 4k00:21Vintage Hardwood Floor, Angled. Close angle moving across clean and shiny hardwood as reflections gleam across the floor. hd00:26Wheat field. Wheat blowing in wind 1080p amber waves of grain. Grain field - golden harvest.